What does The Hitting Academy Franchise Cost? Open an Athletic Training Center in Your Area. Do you have a passion for baseball or softball and want to train players to be the best they can be? 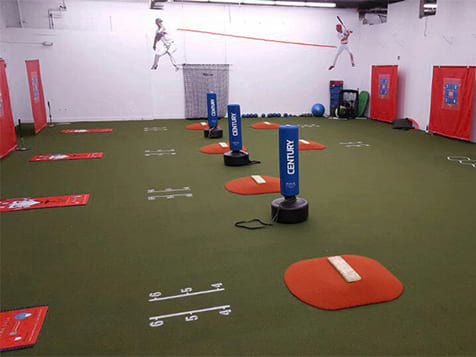 Use the latest technology in the most state of the art facility and train athletes with The Hitting Academy franchise. 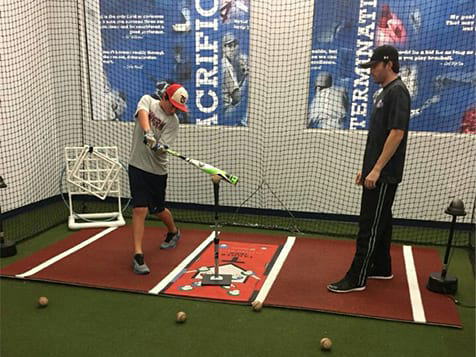 The Hitting Academy has a unique system which has been proven since the first location opened in 2007. Read more and learn about owning The Hitting Academy. Open The Hitting Academy in any of these available states: AL, AZ, AR, CA, FL, GA, KY, LA, MS, NC, SC, TN, TX, VA, WV. Training baseball and softball players has turned into a multi-million dollar industry the past few years. 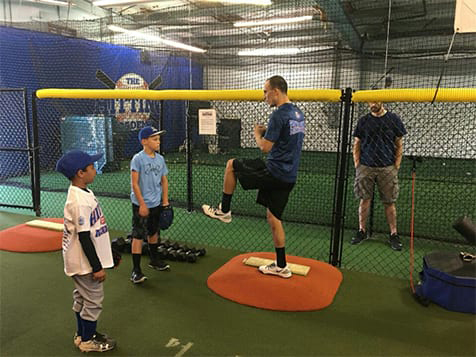 By using the latest in technology, The Hitting Academy is at the forefront of that training and helps athletes improve strength, agility, speed and overall performance. 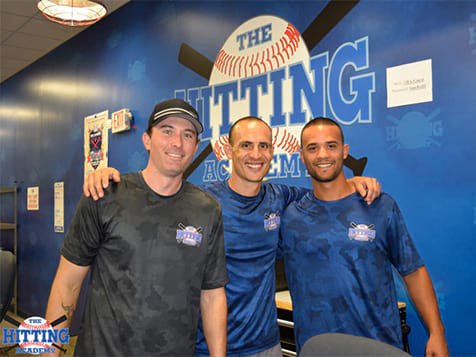 The Hitting Academy's mission is to raise the skill level and overall enjoyment of baseball and softball players. Become a part of the future of baseball and softball and use the most technologically advanced equipment available. Based on the amount of construction needed per facility, the average location takes anywhere from 120 - 180 days to open. The Hitting Academy franchise opportunities are available in: AL, AZ, AR, CA, FL, GA, KY, LA, MS, NC, SC, TN, TX, VA and WV. Get started and inquire today!